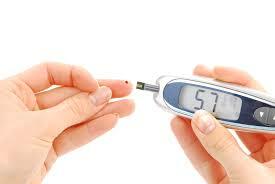 Diabetes can be serious if you do not monitor properly your blood sugar levels. This is why regular blood sugar readings taken at home are required. It lets you know when to eat and what to eat. Being able to manage your diabetes at home effectively can dramatically improve your life. If you have diabetes you probably already know how important it is to keep an eye on your situation and control your blood sugars.